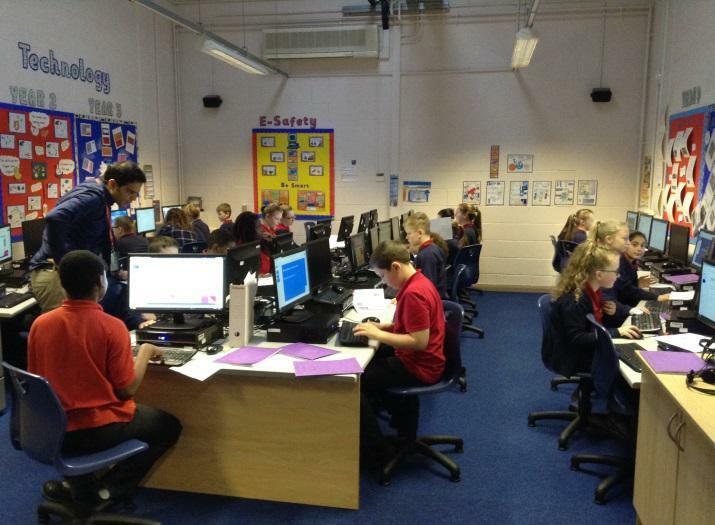 Year 6 have been working really hard this term in ICT with Mr Choudry learning about cloud computing. They have learnt the advantage this brings to the way we work and the importance of this now and in the future. Over Christmas they were given the task of producing an assignment to describe their favorite Christmas moment. They produced this work on ‘Google Docs’ and the advantage of this was that they could collaborate with each other and continue working on their assignment at home. School believes this is a very flexible way for pupils to work and allows the children the opportunity to continue learning at home on any device.